"Konan Chan Gets to talk to Tachi San all the time...No Fair"
Itachi sat down & pulled her into his lap. "This is your seat from now on Konan-chan" he said with a grin. hits Tobis head"your so annoying"
"Whatre You Doing Tachi San!" 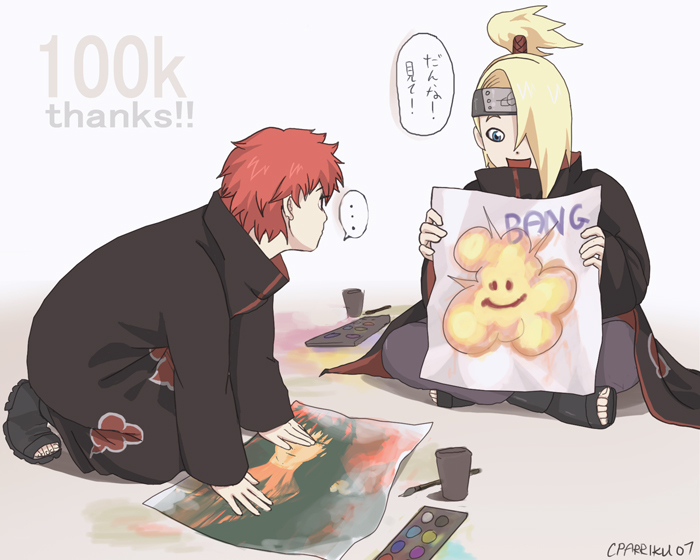 konan smirked "i have no problem with that,"
"Just giving my flower the appropriate throne for her Tobi" said Itachi. "I don't care" said Itachi. "I just have a couple rules for everyone" said Dumbledore as he stood up & silenced the hall. "The Forbidden Forest is as it's name states, it is FORBIDDEN. All Wheasley Wizards Wheezes are not allowed on school grounds at all, period. Now, just a few words before the feast begins. Nitwit! Blubber! Oddment! Tweak! Thank you" he said as he sat down. Some students looked at each confused before they all started eating. 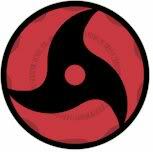 konan raised an eyebrow "maybe he really IS senile..."
"Hey Tobi. 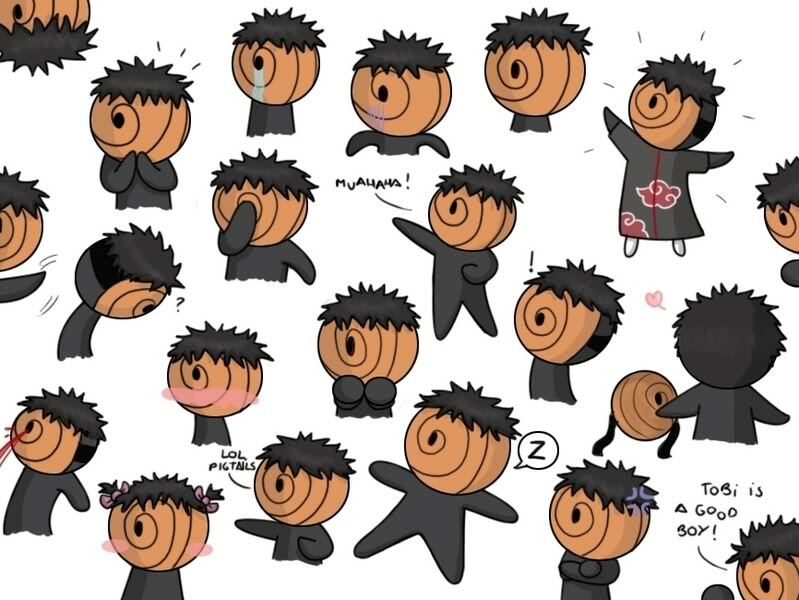 See Tobi? I told you the man is senile" said Itachi, actually talking to Madara but no one knew that. 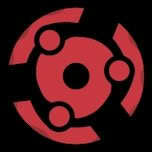 "Yes I Knew Tachi San"
Itachi leaned over to Tobi & started whispering to him. "Madara-sempai, I really don't think Dumbledore is the best person to be the headmaster of ANY school let alone a magical school" he said. "..Yes I Know Itachi..He Is Senile..and must be taken out.."
"I don't think we should underestimate him though. I can feel his power & even though it isn't the power of a shinobi, he is still very powerful even though he is 159 years old" he whispered. "Thats Exactly What Im Saying.."
"I Thought we were the good guys Itachi-san?"